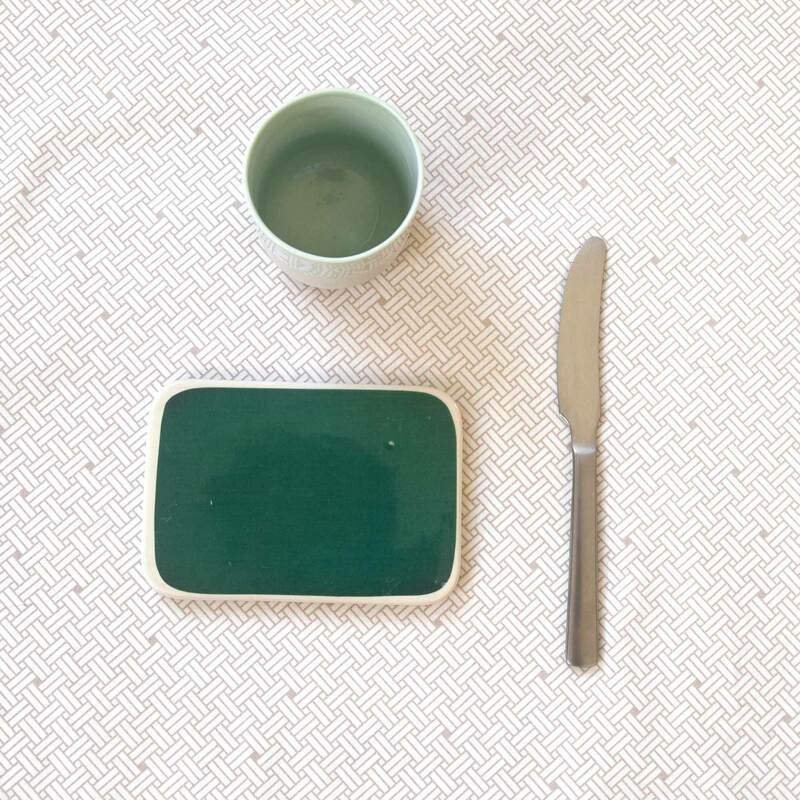 RosenbergCph is designed and owned by Anne Rosenberg and based in Copenhagen, Denmark. The aim is to design products of high quality and beauty, with respect for both the environment, and the people who work with or for RosenbergCph. 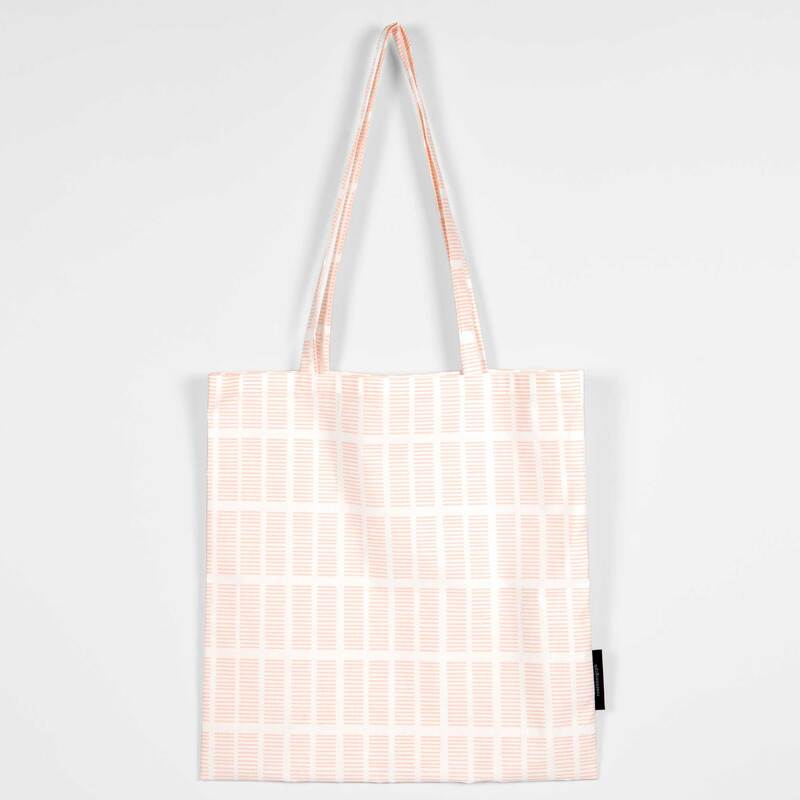 Contrary to the general trend, all designs are made in EU, all printing is made in Denmark – and weaving and sewing is made in Lithuania and Denmark. Read more below. The ambition is to create products that unite beauty, quality, and respect for the environment, and the people who work with or for RosenbergCph. 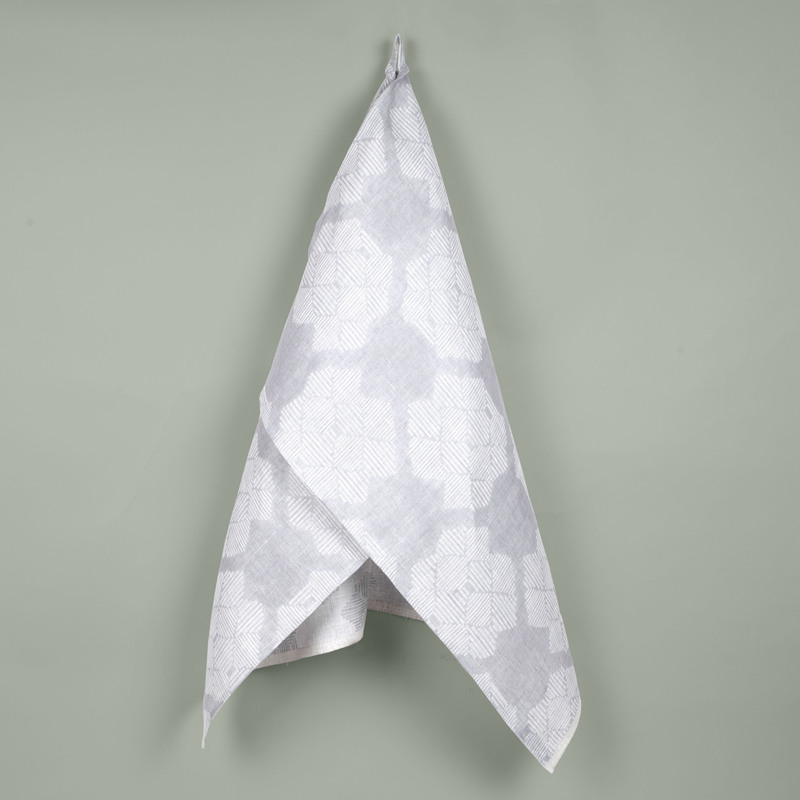 All our textile patterns are designed by Anne Rosenberg, and printed and coated in Denmark. All fine cotton items are printet on 100% certified organically grown cotton imported from India and printet here in Denmark. 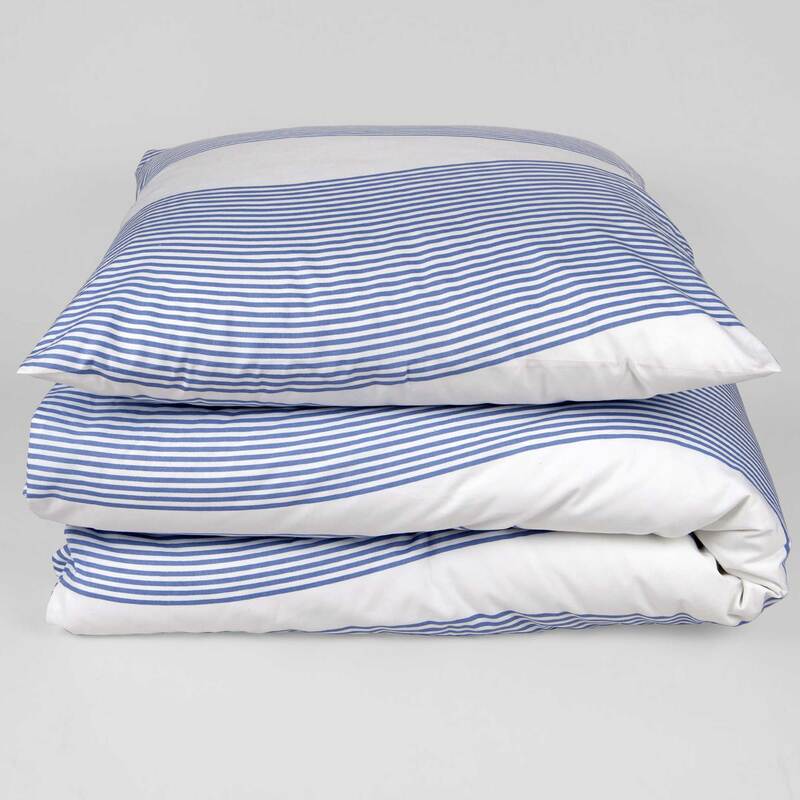 All RosenbergCph bed linen is sewn and packaged at a Danish social enterprise, providing people with disabilities an opportunity to learn and work. 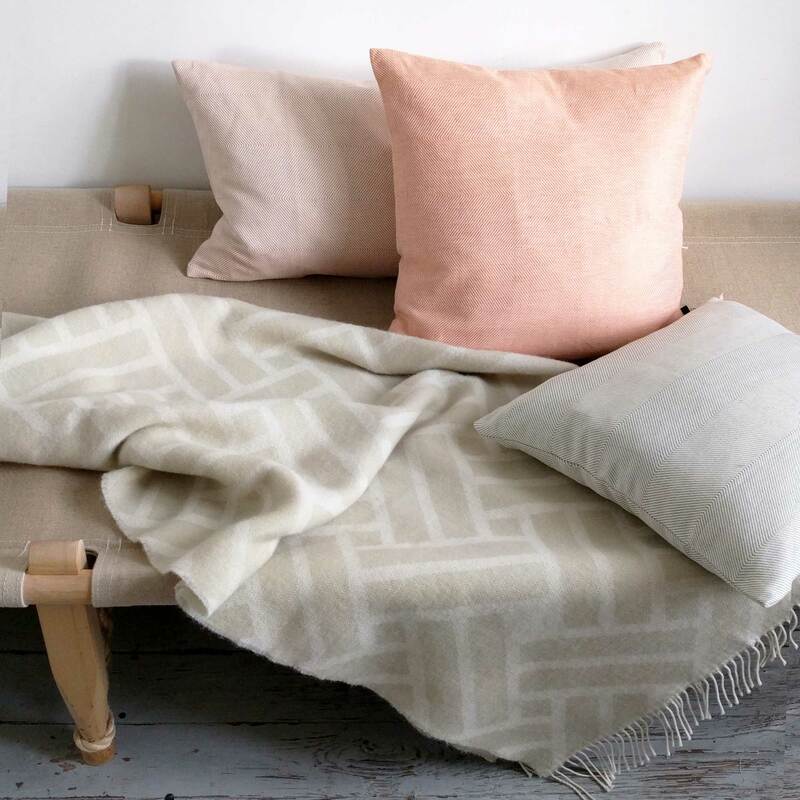 Designed by Anne Rosenberg all weaving of pure linen, linen/cotton and wool throw designs takes place within EU. 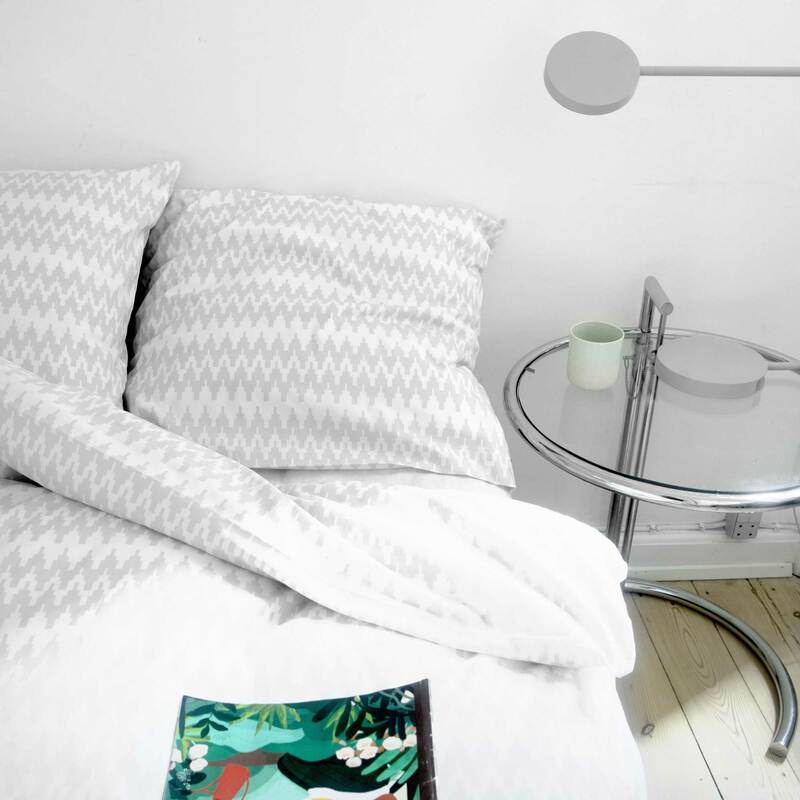 Sewing of all designs except our bed linen, which is sewn in Denmark, also takes place in EU. Our wool throws are made of 100% Peruvian merino wool and woven in the EU. Animals providing wool for our production has not undergone mulesing. 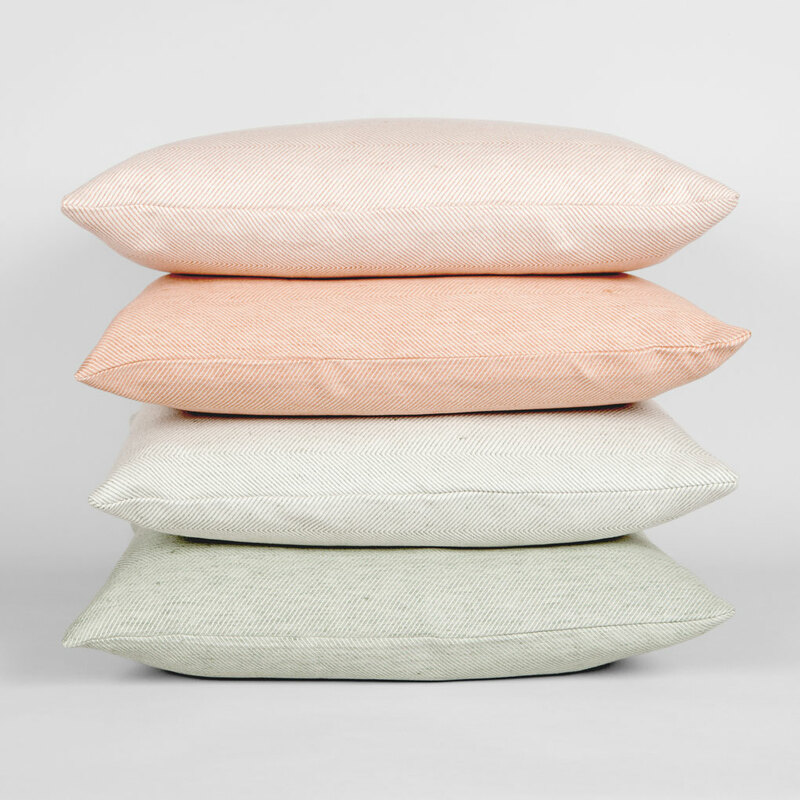 Feather inner cushions are made in Denmark from partly recycled material. No feathers from living birds are used. Tested for harmfull substances according to Oeko-Tex standard 100. All acrylic treatment on oil cloth and canvas bags, laptop sleeves and purses is free from PVC, phtalates, PFOA and PFOS.